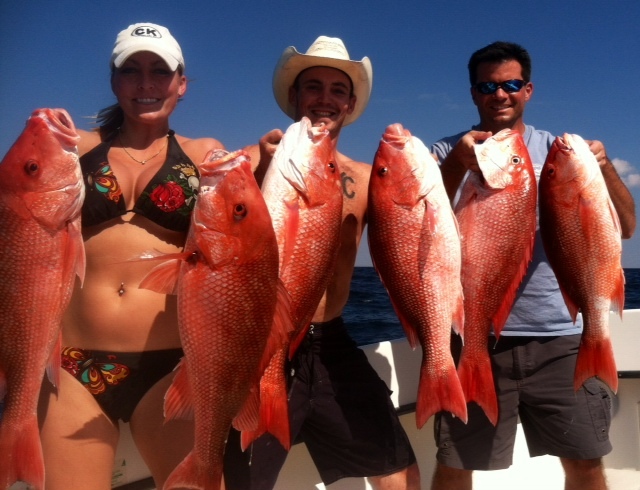 Private FL Fishing Charters, Ultimate in Family Fun! 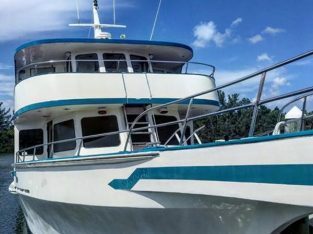 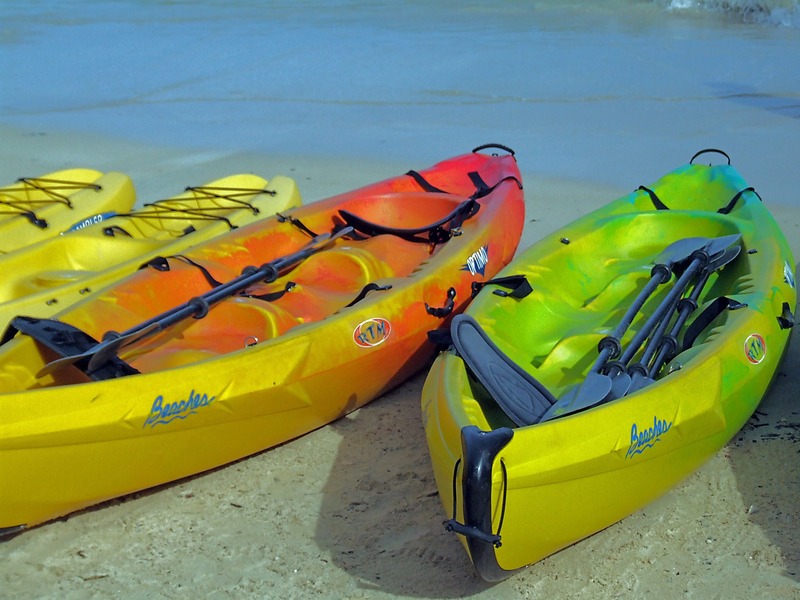 Jump aboard for a Cocoa Beach deep sea fishing charter experience of a lifetime! 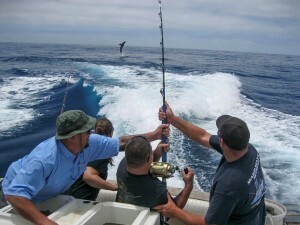 We offer full day and half day private deep sea fishing charters. 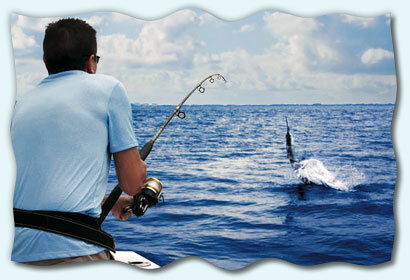 Or, join us every night for 4 hours of shark fishing. 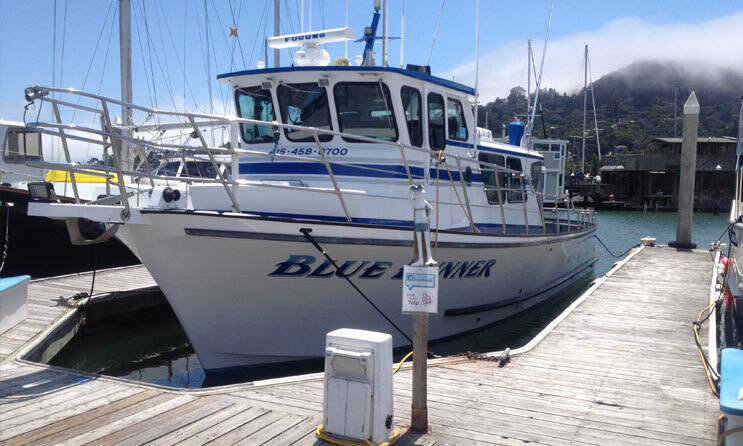 We have 4 beautiful boats and 6 captains that absolutely love to fish! 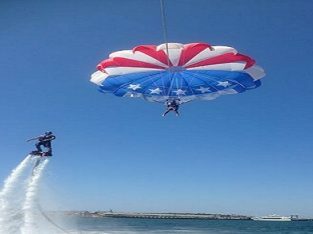 We are conveniently located in Port Canaveral (the safest port on the east coast) near Cape Canaveral, Cocoa Beach, Orlando, Disney / Universal Studios are, Daytona, and Melbourne. 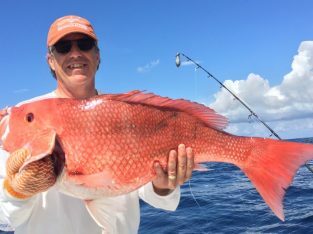 Our captains know how to cater to any kind of fisherman – from seasoned fisherman to new customers that have never held a fishing rod. 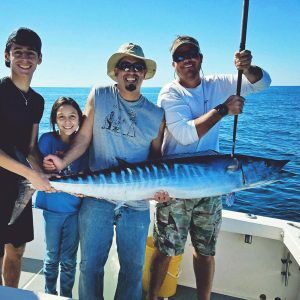 Our fishing charters are great for kids and families as well! 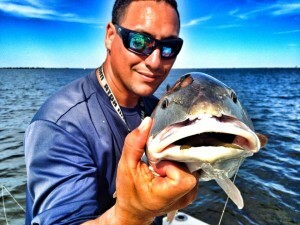 If you look at our photo gallery or video page, you will see that we have a wide variety of customers and fish! 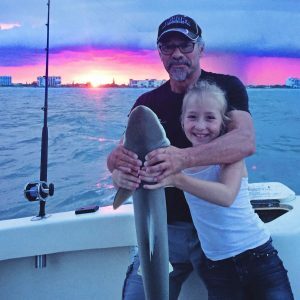 We promise you that no one will try harder or be more motivated to show you Florida’s finest offshore fishing than our crew. 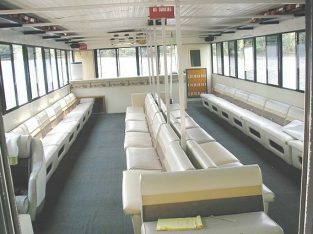 We only offer private fishing charters, which means that your group will be the only ones on the boat with the captain. 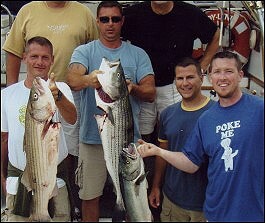 Your group will have all of the attention and catch all of the fish. 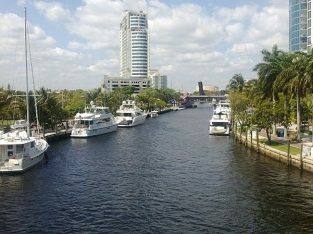 You can see our rates on our prices page.